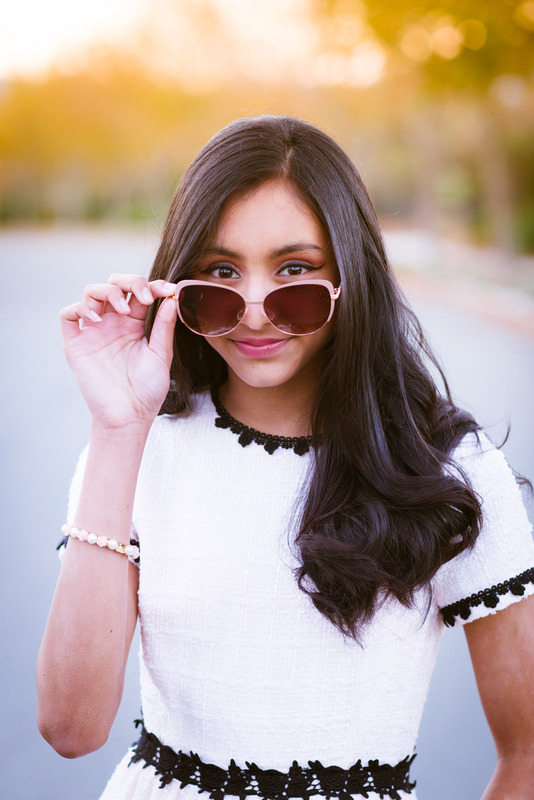 Pop sensation Hitha is set to take over the music airwaves with her melodious classical Indian sounds and soulful American pop vibe. 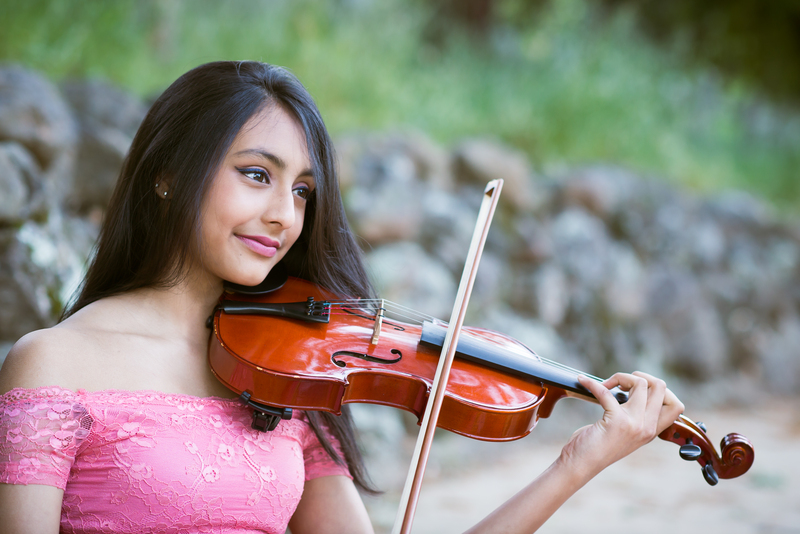 Just 14 years old, Hitha is a leader in her social circles and community, using her music to spread messages of positivity and serving as a call-to-action for the teens who will be the future of our world. “Teens should be involved in the conversation,” Hitha says, “We, too, can be voices in our communities to help change the world and inspire those around us.” Whether on the radio or in the classroom, Hitha strives to do just that. In a world where paths of hyper-material mentalities and technology-infused interactions drive the conversation, Hitha sees the beauty in the simplicity of direct communication and the love of family. “We all work very hard,” Hitha says of her parents and siblings, “but in the evenings or weekends, we make a point of spending quality time with each other. We discuss everything. Sometimes we are just sitting together in the same room – but it is important to maintain our communication.” For a young woman, Hitha’s wise anecdotes exceed not only her age but the mixed-messages found throughout the entertainment industry. When speaking and singing Hitha engages with her audience on a level where her points, full of love and positivity, are clear and direct. Her latest single “Special,” describes the love you can have for one special person. Hitha recalls times spent with her grandmother “sitting, cooking, laughing, and telling stories” before her grandmother passed away, which left an everlasting impression in her heart. “We all have one special person,” Hitha says, true to form delivering the one sentence that evokes a sentiment in every beating heart. A sophisticated dreamer, Hitha reflects on her music as a unique creation. “I don’t compare my sound to other artists,” she says. “My music is art – each piece is a reflection of my emotions, what I’m going through – my reactions at that time, in that space. I cannot categorize it except to say that I hope it inspires others.” As any true fine artist would, Hitha reflects on her travels as a source of inspiration. She hopes to soon travel to Venice to experience the art and culture of the ancient waterway city. In the coming months, fans can expect consistent communication, leadership, and love from Hitha that the world has come to know her for. Her next single, “Independent,” is set to release at the beginning of the summer with the music video to follow shortly thereafter. She is fielding offers for summer performances and tours, developing exciting collaborations, and perfecting her outreach to fans all while maintaining her academic excellence where she exudes talent in math and science. There are no limits to what Hitha can accomplish, and fans will soon have the opportunity to get involved in changing the world alongside the sensation that is Hitha. For more on Hitha, check out her website at www.hitha.me.